According to figures from the Cayman Islands Monetary Authority (CIMA), the region’s international insurance industry enjoyed a solid 2018, with the issuance of 33 new licences. 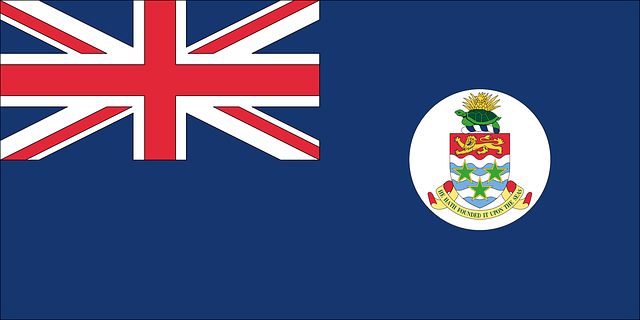 The addition of 33 new licences takes the total number of insurance licences registered in the Cayman Islands to 830. Of the total, 101 relate to domestic insurance markets and 729 relate to international insurance markets. At the end of 2018, the total value of premiums amounted to more than $15.4 billion, and total assets reached more than $68.7 billion. This is compared with reported premiums of $12.4 billion and total assets of $61 billion at the end of 2017. Chair of the Insurance Managers Association Cayman (IMAC), Erin Brosnihan said: “Strong figures in 2018 reinforce our move to the global communication platform ‘Cayman International Insurance’ last year. As our domicile continues to evolve as a multi-pronged insurance industry, we too will continue to promote the Cayman Islands as the better alternative. These Q4 results are promising, and we look forward to further growth this year. Class B, C and D licenses amounted to 703, an increase from 696 in the previous year. 21% of these are reportedly insurance firms that were formed as segregated portfolio companies.